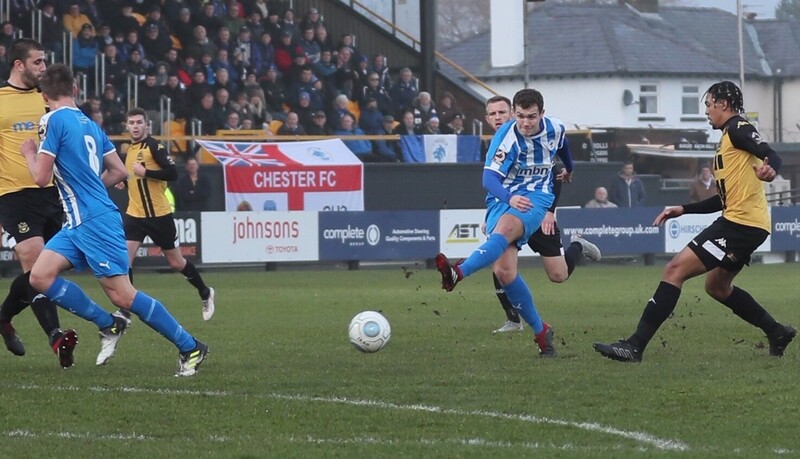 Chester fell to defeat in a Boxing Day fixture for the fourth consecutive year this afternoon, a disappointing loss at Haig Avenue. 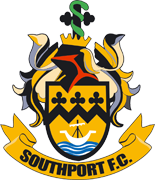 A brace from Southport Captain David Morgan, accompanied by a Bradley Bauress goal sealed the points for Liam Watson’s side. The Blues were missing key players in Akwasi Asante and Gary Stopforth, replaced by Gary Roberts and Dan Mooney. Those two missing players looked an even bigger loss at the break. Quickfire goals from Morgan and Bauress after sloppy defending condemed the Blues to a two goal deficit at the interval. Southport started the stronger in this half. Former Blue Ryan Astles headed just over the crossbar from a Bauress corner. Then, on 19 minutes, Liam Watson’s side really should have been ahead. Bauress again supplying the cross, and Jason Gilchrist somehow missing the target with his header from a matter of yards out. Following the 20 minute mark, the Blues slowly started to claw their way back into the match. Anthony Dudley skewed a shot wide of the post after a good pass from Dan Mooney. Mooney was then tripped by Astles, and Adam Dawson drifted a free kick just over the bar from 25 yards. Nevertheless, Southport had the advantage on 40 minutes. Dion Charles’ hard work enabled skipper David Morgan to advance into the box and cooly slot beyond Shenton. In first half stoppage time, the lead was doubled. Reagan Ogle’s long throw fell into the path of Bauress on the penalty spot and he fired into the corner of the net. The Blues brought on Bradley Jackson at the break, and his pace allowed more creation in the final third. Dudley and Jackson both tested Hanford with headers – either side of Cain Noble volleying over the bar from Mahon’s knockdown. The Irishman then went the closest with a dinked effort at goal which Hanford was forced to tip over the crossbar. Jackson went closer on 77 minutes, Mooney’s cross was met by the former Ashton man who was denied by a superb block from Dean Winnard to prevent a certain goal. However, Southport wrapped up the points late on as Morgan made it a brace with an excellent low finish from just outside the area. 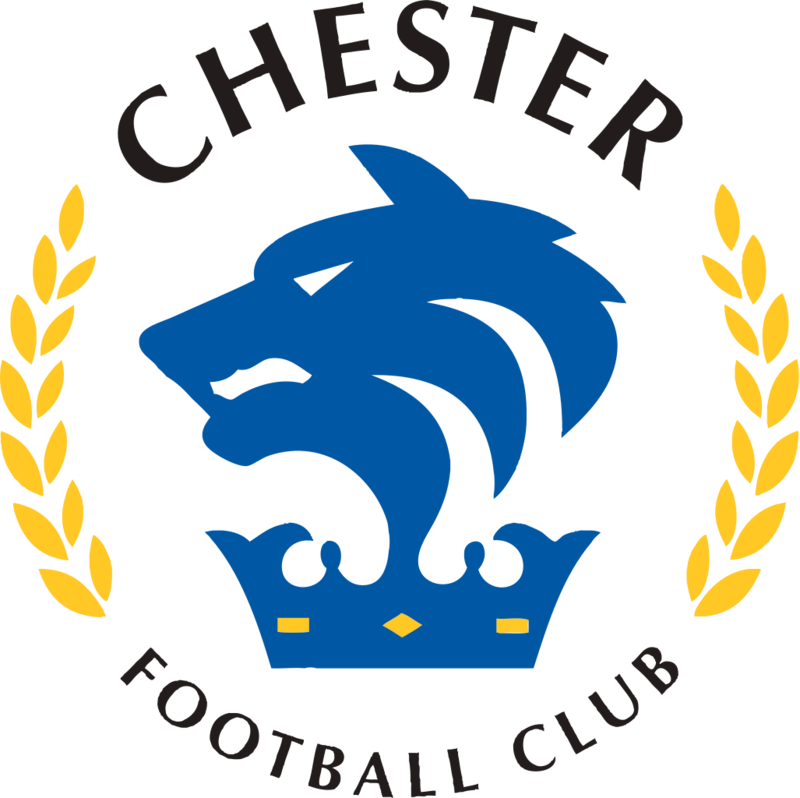 CHESTER: Shenton, Thomson (Smalley 73), Moran, Howson, Grand, Mooney, Roberts, Noble (Green 55), Dawson (Jackson 46), Mahon, Dudley. SCORERS: Morgan 40 & 89, Bauress 45+1.